It’s easy to say “best-in-class” but a lot more difficult to actually live up to that. Hobart Electronics has been delivering the highest quality transformers, inductors, assemblies and power suppliers for more than 40 years. At the very center of our success over the years is our focus on you, the customer. Our driving philosophy is summarized in CATER … Customers Are the Entire Reason. 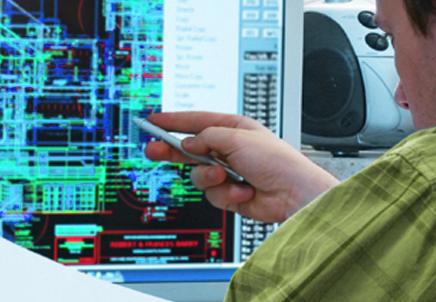 Hobart Electronics has a fully networked computer system controlling Production, Scheduling, Material Requirements (MRP), Tracking, Quality, Purchasing Engineering Design, CAD, Expedites, and Calibration. You name it and our computer system is tracking its progress. We have completely revamped our facility to work effectively with Just-in-Time, Kanban, Flow program and others. With more than 1000,000 combined square feet of job shop production facilities across the globe, Hobart Electronics is equipped to manufacture your components efficiently and cost-effectively. With professional engineers on staff who provide custom design capabilities for customers, there are few challenges we can’t overcome. This in-house expertise leads to streamlined decision making and support of our clients. With over 100,000 combined square feet of job shop production facilities across the globe, Hobart Electronics is equipped to manufacture components efficiently and cost-effectively. 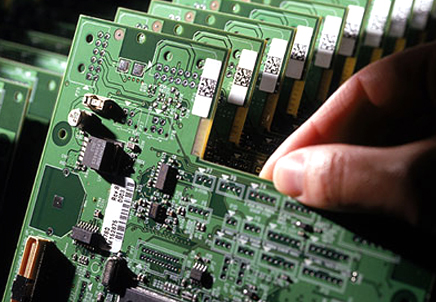 Our multiple locations provide 80 percent production redundancy so orders are completed on-time. Our outstanding quality rating of under 250 PPM is an industry leader for custom made-to-order products. Hobart Electronics was founded in 1969 on the south side of Chicago. It later moved to northwest Indiana where we now manufacture transformers in our 30,000 sq. ft. facility. Click here to read more about Hobart’s history. Hobart Electronics currently has 3 facilities. One is in Hobart, Indiana–located approximately 45 minutes from Chicago, Illinois. Our second facility is located in Agualeguas, Mexico. Agualeguas is 50 minutes northeast of Monterey, Mexico and 1 hour south of the border entering through Laredo, Texas. 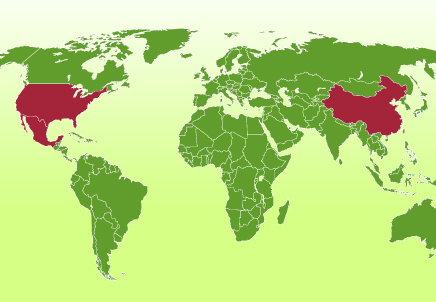 The third location is in southern China just outside the Shenzhen area. Hobart Electronics serves a wide array of industries. 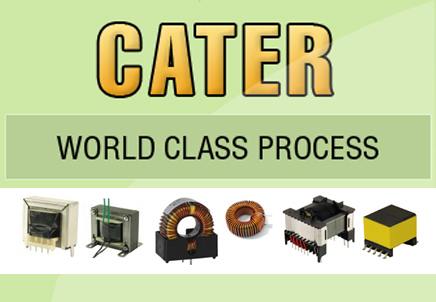 Our goal is to cross serve as many industries as possible, giving you a more stable and reliable supplier. We serve a wide variety of industries, including Medical Equipment, Industrial Controls, Security, Automotive, Power, and Computer.